When a small group formed Aqualicious back in 2003 it was hard to imagine the team now: we have over 70 members and we’re still growing! These are some of the events over the years that have helped define us as a club. We celebrated another fantastic Mardi Gras along with our friends from the Sydney Wett Ones. We pulled off another amazing dance routine! Aqualicious sent a large team to Darwin, along with our friends from around Australia, New Zealand, and even further afield. It was a great week, with some memorable travels for the team. 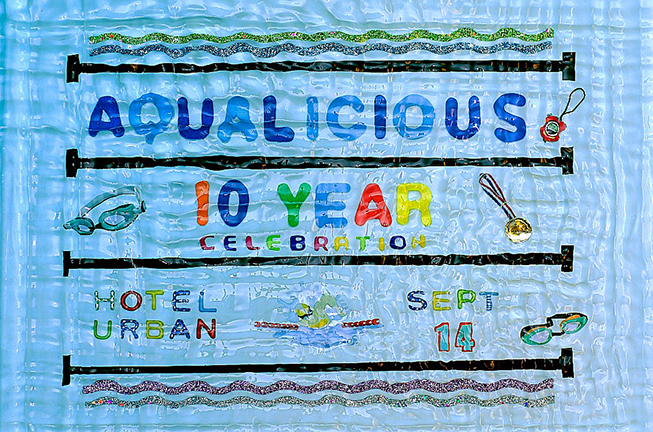 Team Aqualicious has celebrated 10 fabulous years of fitness, friendship, and fun for friends and members of Brisbane’s GLBT community. Here’s to looking forward to another great 10 years! 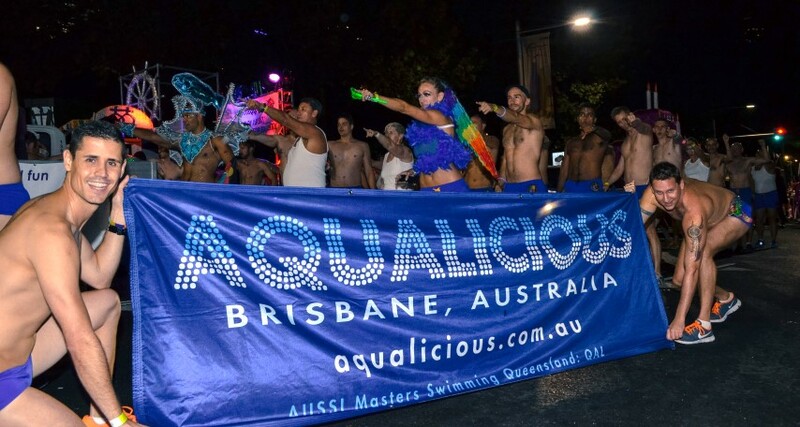 Team Aqualicious marched in the Mardi Gras with our friends the Melbourne Glamourhead Sharks and the Sydney Wett Ones. What an amazing weekend! With a fantastic team of 36 swimmers, Aqualicious took the aggregrate points trophy for the State Long Course Championships in Hervey Bay. 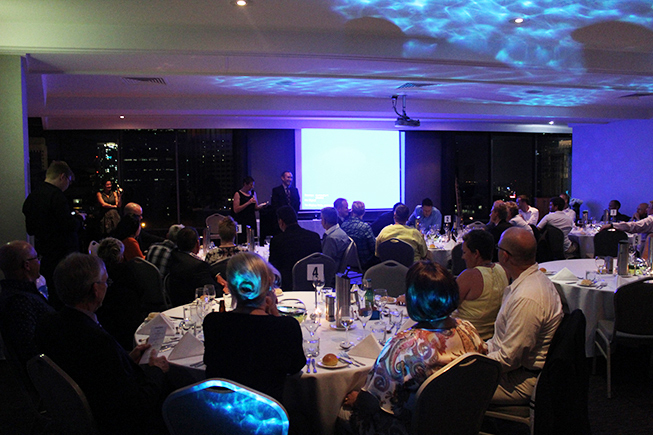 It was another great experience away for Aquaicious! We sent 22 swimmers to Wellington for an amazing week spent with GLBTI athletes from the AsiaPacific region, and the rest of the world. This was the first meet for a few of our members, who managed to chock up a number of personal bests. It was another defining moment for Aqualicious. We finally held our first carnival on 4 December 2010. It was a great success, thanks to the enthusiasm of the participating squads and to our volunteers. We look forward to our next one in 2011. 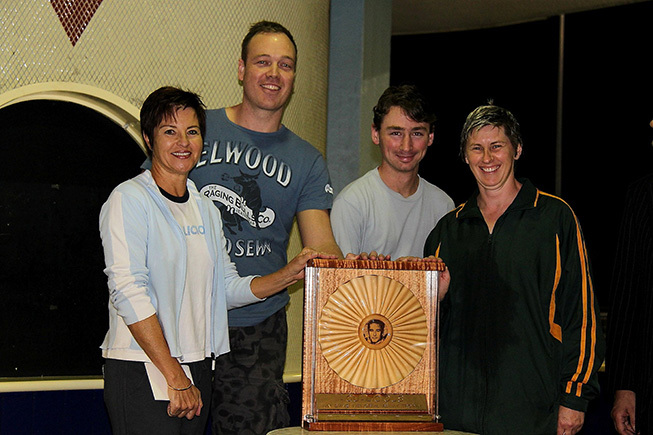 A relay team from Aqualicious won the Ian Davis Memorial Trophy. Aqualicious has come a long way since the old days when there were just a few of us. 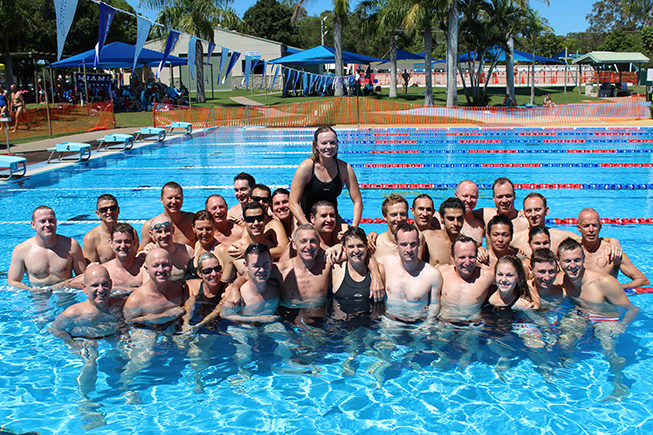 In March we sent 42 swimmers to Cairns to defend the title we won in 2007, and we won the aggregate points trophy again! 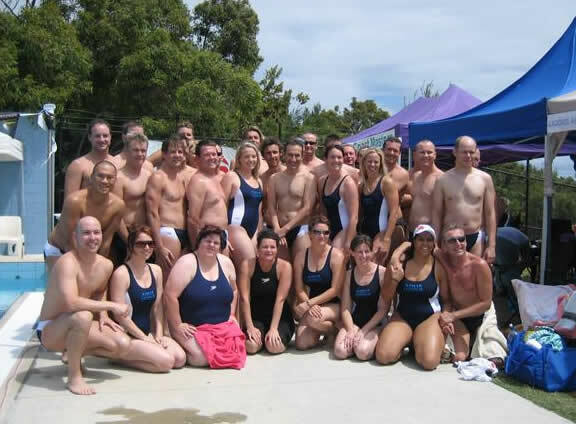 The Cairns Mudcrabs hosted a great meet, and many Aqualicious swimmers came away with personal bests. We are the only GLBT sports team in Australia to win a state title, and now we’ve done it twice! Our 2008 training camp was a great success, so we did it again. This time 3 olympic medalists spent two days coaching 64 participants, including swimmers from the Melbourne Glamourhead Sharks and the Sydney Wett Ones. Dan Kowalski gave a clinic on freestyle and backstroke, Jessicah Schipper gave some pointers on butterfly, and Christian Sprenger showed us how to make breast stroke fast and efficient. What a fantastic week-end! 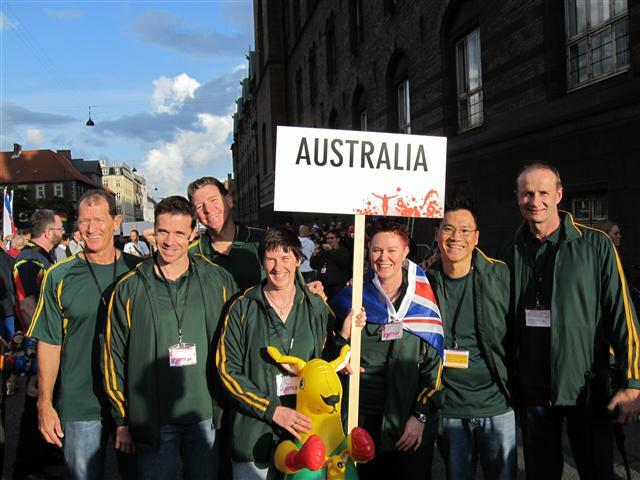 We sent six swimmers to compete in Copenhagen at the 2nd World Outgames. 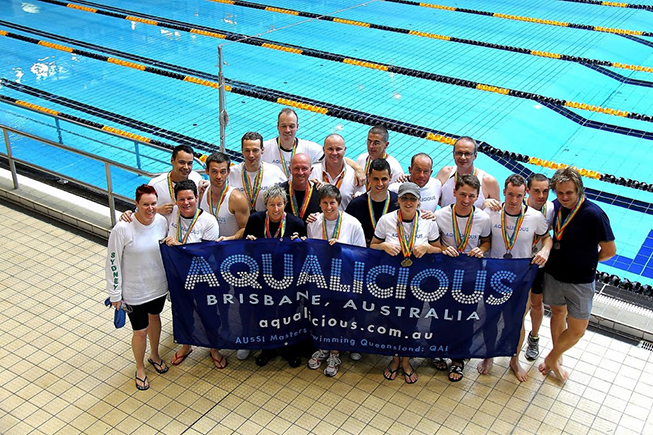 Over 800 swimmers from 50 countries competed, and Aqualicious came away with several medals: 2 gold, 7 silver, and 2 bronze. Australia punches above its weight yet again! We went to the Gold Coast to hold our first ever swim training camp. 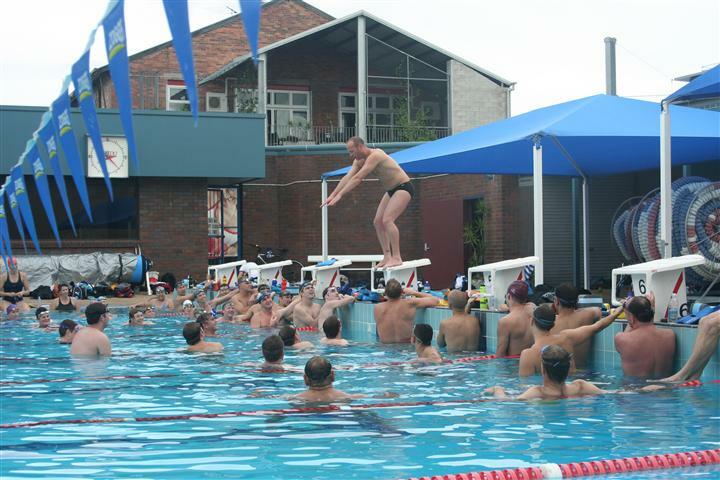 It was an intense weekend being coached by some elite swimmers, and a great success. 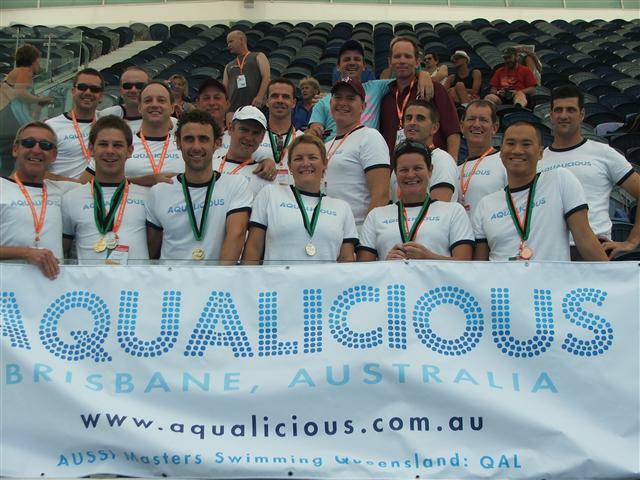 At the 2005 state championships in Cairns we were one of the smallest teams, and in 2007 Aqualicious entered 38 swimmers and we won the state aggregate points trophy! This marked a turning point for Aqualicious, where the swimming community started taking us seriously as a team.